He cited the Chinese Government’s August arrest of 2,000 people suspected of being involved in the production of fake drugs and its seizure of $182m worth of counterfeits as evidence of the progress being made. 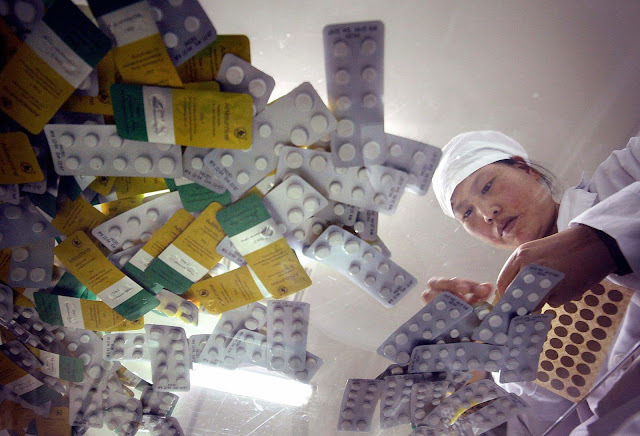 PSM China will focus on raising awareness of the potential harm caused by fake drugs and on informing patients, physicians, manufacturers and distributors of these dangers. The group will also teach people how to spot fake drugs. PSM China is the second international initiative the US advocacy group has established. In December 2010, the organisation set up PSM India.